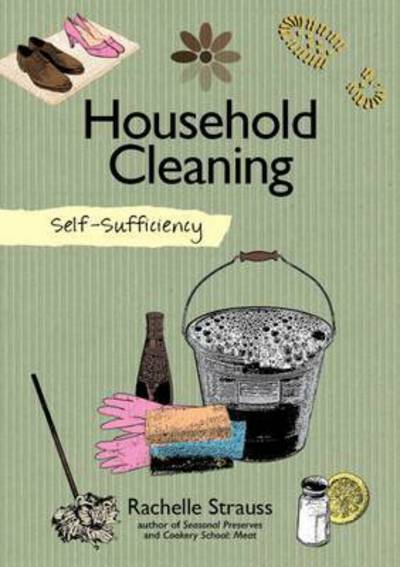 Welcome to the world of safer, greener household cleaning. This friendly book will help you become more self-sufficient and benefit your health, the environment, and your bank balance. Natural Household Cleaning is packed with clear, easy-to-follow cleaning recipes to replace common commercial cleaning products with natural alternatives. You may be pleasantly surprised to discover that your kitchen cupboard already contains many harmless options for transforming your home into a clean and fresh-smelling haven. Lemons, salt, vinegar, baking soda, and club soda are just some of the natural ingredients that can be used to clean the kitchen, bathroom, bedroom, floors, and everything in between. Many of us don t realize just how easy it is to make your own cleaning products and achieve truly amazing results. Turn a chore into a pleasure and discover a whole new way to clean!"